The flat white is coming. Flat what? camera (Starbucks) Starbucks' new flat white drink. Starting in stores nationwide on Tuesday after tests in limited markets and abroad, Starbucks is introducing a new drink to its menu that you've probably never heard of. 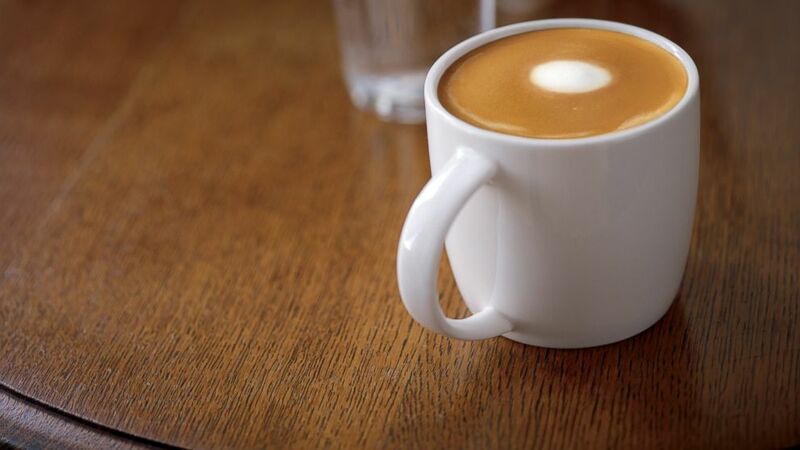 The flat white is a drink not easily defined and much discussed within the coffee community, but it boils down to this: a five- to six-ounce beverage with a double shot of espresso with lightly aerated milk that has the appearance of velvet or paint rather than foam, according to Toby’s Estate Coffee’s head of education Allie Caran. Even its cultural context, though, is murky. Its birth in the 1990s is widely credited to Australia, though New Zealand also claims ownership. As the popular story goes, a cappuccino 20 years ago in that area would have a “very dry foam, which means they’ve added a ton of air, almost like a meringue-top foam,” Caran said. 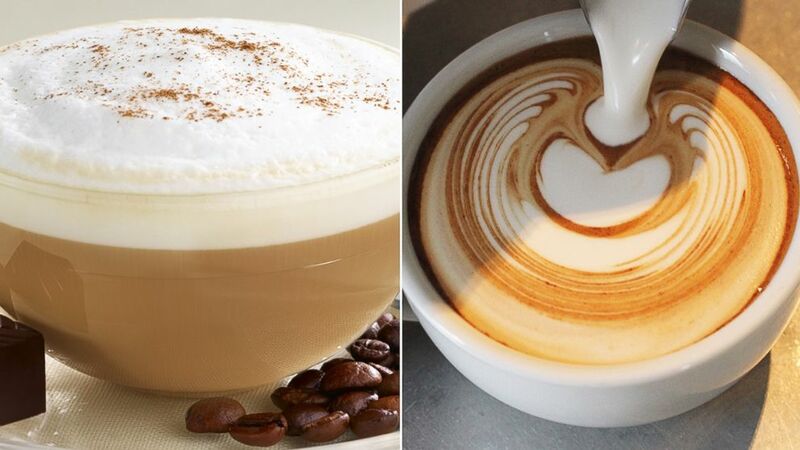 The resulting beverage was very dry on top, and coffee drinkers were requesting a smoother-textured “flat milk drink,” and thus was born the flat white. So, it generally all boils down to the topping, with the flat white’s being much smoother, wetter and thinner than a cappuccino’s. (Brian MacDonald, Sean Gallup/Getty Images) A cappuccino, left, is pictured along with a flat white, right, being poured. A ristretto shot, to add to the drink’s confusion, is a short espresso shot made with the same amount of coffee grounds but half the water for a more concentrated flavor. You can see if they succeed starting Tuesday.